Identifying a building is the first challenge. In many areas, vacant buildings priced for an owner-occupant are surpassing the $100 per square foot mark. Areas closest to the Mass Pike along central Route 128 (Waltham, Natick, Newton, Wellesley, Dedham, and Lexington) are seeing vacant buildings selling for well over $200/SF. Finding a vacant building in these locations is also a daunting task due to the low vacancy rates in many of these suburban areas. John Eysenbach of R.W. 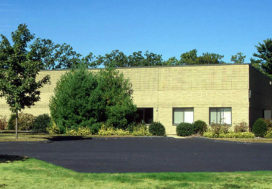 Holmes represented Crandell-Hicks Company, Inc. in the acquisition of 41 Lyman Street in Northborough (above). 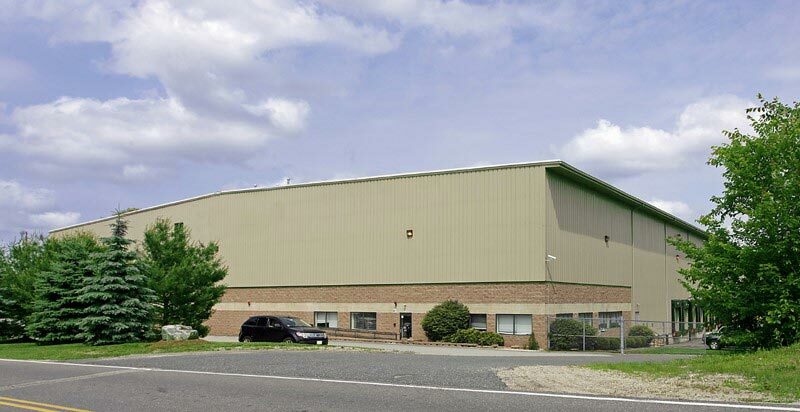 Many large industrial users are looking to areas along I-495 due to the inventory both for lease and for sale. For many would be owner-occupants, finding the right building means finding any property to buy that has space which can reasonably fit their business’ space requirements. In many cases, this means that some of the property is presently occupied by another tenant. Often, the revenue generated from having a tenant pay market rent is what makes the idea of being an owner-occupant so appealing. The owner-user is now subject to a new challenge: becoming a landlord. Property management is a second challenge where the landlord game tends to lose its luster for some potential commercial owner-occupants. It is tedious, expensive, and can be very frustrating if not handled properly and efficiently. Mismanaged buildings stick out like a sore thumb and if you have purchased a building with a tenant attached, they may choose not to renew because of mismanagement. Many large corporations have the advantage of having in-house facilities management personnel, but for the mid-market and small business entities that own their real estate, outsourcing the responsibilities to a third party is sometimes the best option. Experience – How much experience do they have maintaining the type and size of property you own? References – Do they have excellent references – not only from the property owners, but also the tenants of properties they maintain? Fees – How do their rates for normal and emergency services compare with other companies? Sometimes it’s worth paying slightly more to work with a company that has a proven track record of providing excellent service with the peace-of-mind knowing that when that blizzard or tropical storm hit, both your property and your paying tenants will be taken care of. Mike Ogasapian of R.W. 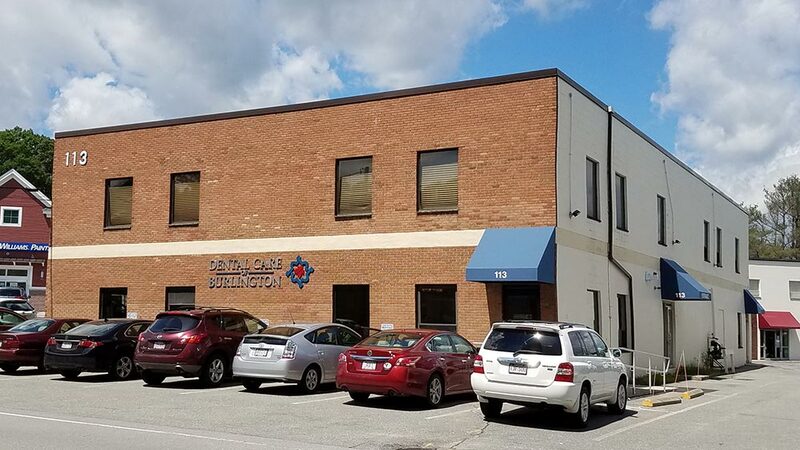 Holmes represented Dental Care of Burlington in the acquisition of this property. Dental Care occupies 80% and leases 20% of the space to a 3rd party. Construction and build-out costs are also at a premium given the demand caused by the large amount of high profile projects underway presently in the Northeast. General contractors and sub-contractors are in high demand for their labor and thus, construction costs have jumped. 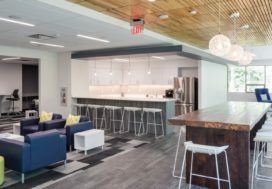 This can make owning especially attractive over leasing if the construction requirements for the space to be operational for the tenant-user are particularly heavy. On a lease, the costs of tenant improvements very often are coming out of the tenant’s pocket via rent increases, with a cost of funds applied to the improvement costs and amortized over the rent term. Over the course of the holding period, the equity gained from improving the property for an owner-user’s operation makes purchasing a savvy play for a company with a long-term outlook. Rent payments are a large part of any company’s bottom line, so why not pay yourself rent and gain equity in ownership? Despite the challenges of finding the right building, fitting it out, and maintaining the property, owner occupancy can be an excellent option for any stable business when the opportunity is presented. Mike Ogasapian came to R.W. Holmes Realty in 2014 following a career in residential real estate brokerage in downtown Boston. Handling leasing and tenant search assignments for several clients in the greater Boston area, Mike has demonstrated expertise serving clients in suburban office and R&D/ Flex markets. Presently, Mike’s focus is on Route 128, Route 3 North, and I-495 Submarkets. His client list includes: K&L Realty, 1st Light Energy, MedAcuity Software, Roger’s Piano, and Dental Care of Burlington. A native of Woburn, MA, Mike is an avid hockey player and coach and enjoys golf in his spare time. He is a graduate of St. Michael’s College in which he received a B.A. in Political Science. He currently resides in Cambridge. R.W. 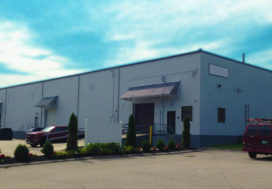 Holmes Announces that 112,651 SF at 369 University Ave in Westwood is 100% Leased!